Where ramblers, drifters and wanderers roam lost highways. Where rounders, vagabonds and hobos hop freights in the darkness searching for the big rock candy mountain. Where the disillusioned turn their radios around in the ether searching for a new signal. Where the forsaken abide in two-dollar flops above pool rooms with no name. Where music flows through restless lost city nights—in lost country. Lost Country® is a Texas group that began recording in 1998—a thoroughly modern band that finds sources of inspiration in earlier forms of American music: Honky-tonk, R&B, prewar and postwar western swing, blues, folk, boogie-woogie, rock 'n' roll, country rock, and rockabilly—music that in recent years has been referred to as Americana music or roots music. Others call it industrial resistance music or "no alternative." The songs deal with changes in the world and in the way people live—the rapid disappearance of the world as we knew it. In short, Lost Country® is an American band. 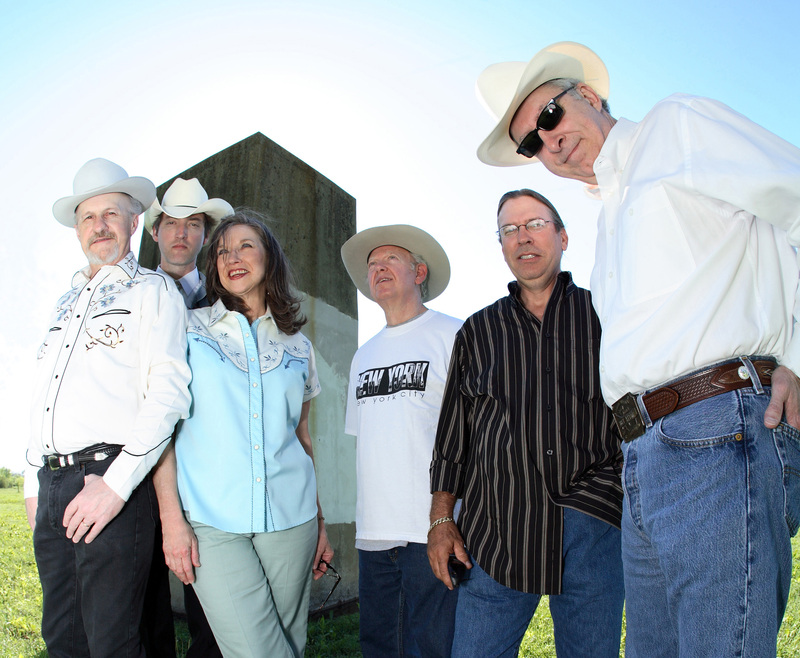 The group started in Fort Worth, Texas when Jim Colegrove—a founding member of the Juke Jumpers, a well-known Texas jump blues and rockabilly band—and David McMillan began recording classic country songs. 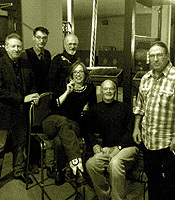 Susan Colegrove joined them to add vocals to some of the tracks, and Jim asked his friend Jeff Gutcheon to play piano. Jeff and Jim had been in bands together in the 1970s — Great Speckled Bird (featured in the 2004 film Festival Express) and Hungry Chuck. Jim, David, Jeff, and Susan decided to continue working and record some original songs, and in 2000 finished enough tracks for a CD. They called the new group Lost Country®. Jim and Jeff formed a record company, Heart-A-Tex Records, LLC, and established the Cool Groove label. The first release on Cool Groove was the CD by Lost Country® titled Broken People and released in April 2001. Later that year the group completed its second CD, Down On The Borderline, which was released in June 2002. John Allen, Susan's brother, recorded with the group adding bass, guitar, vocals and harmonica. Drummer Steve Springer signed on to complete the six-piece band. Late in 2004, John Allen left the group to pursue other musical horizons. Rob Caslin, a fine singer/songwriter was added to the band as bass player early in 2005. Lost Country® performs an eclectic blend of American styles in their live performances to create a unique musical experience that appeals to a wide audience. Their third CD, titled Turn Your Radio Around, was released at the Panther City Stomp in November 2003. The group's fourth CD, titled Long Gone Thrill, was released nationally November 15, 2005. Their fifth CD, titled Scattered, was released July 31, 2007. Jeff Gutcheon retired from performing with the group late in 2007 due to health constraints. 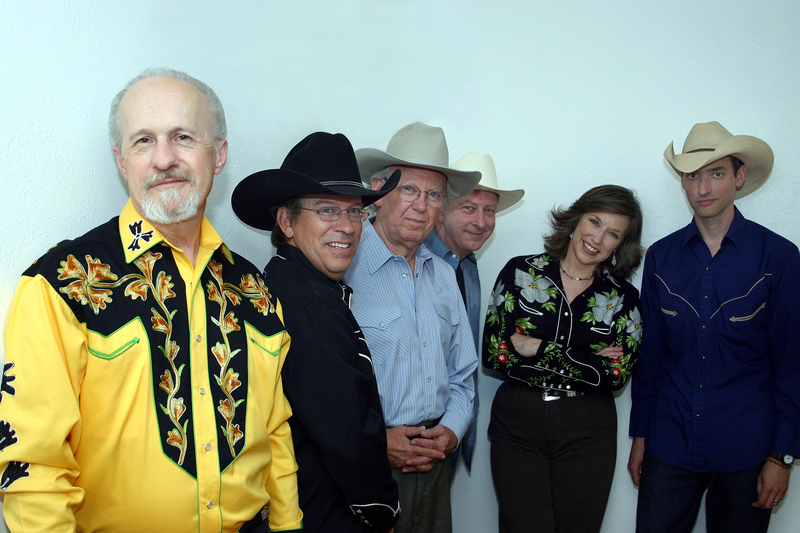 Lost Country began work on their sixth CD spring 2008. Craig Simecheck, former keyboard player with the Juke Jumpers, worked with the group on the record. Titled When We Danced. It was released April 7, 2009. Since then the group has been exploring new areas of music and experimenting with new sounds and personnel for the band. 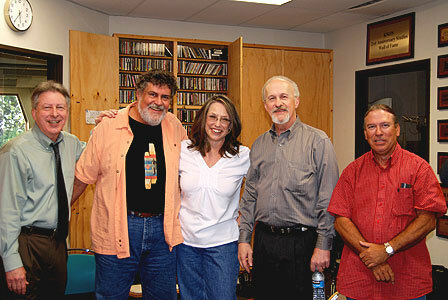 With BP at KNON-FM, Dallas, Texas, September 2007. ©2001-2011, Cool Groove Records, All Rights Reserved.